One of the most common ants we encounter in the field is ghost ants. Many home owners may refer to them as sugar ants or other colorful phrases like “piss ants”. The ghost ant is associated with a complex of ant species known as “tramp ants” that is widely distributed in tropical and sub tropical regions worldwide. Ghost ant workers are extremely small, approximately 1.5 mm long and monomorphic (one-sized). The head and thorax are a deep dark brown (black in appearance) and the abdomen is opaque or milky white almost appearing transparent hence the name ‘Ghost ant”. Ghost ants issues are among the eight most common ant issues in the state of Florida. Ghost ants are highly adaptable in their nesting habits. They can nest readily indoors or outdoors. Their colonies are moderate to large in size containing numerous reproducing females. They are opportunistic nesters that will nest in areas that remain habitable for as little as a few days to a few weeks. Many of the sites in which ghost ants like to nest are usually too small or unstable to support larger colonies. While ghost ants are generally observed in kitchens and bathrooms, they are not limited to those areas. Some of the other areas they are commonly found nesting include potted plants, cabinet voids, and wall voids. Homeowners may be able to identify ghost ant workers by their “erratic” patterns while foraging. They will “zigzag” along trails almost appearing drunk. Within a very short time, multiple queens will spread out into multiple sub-colonies. This process is known as budding, which is when one or more reproductive females, accompanied by several workers and possibly some brood (larvae and pupae), leave the colony to start a new nest. There is no infighting between members of different colonies or nests, which allows ghost ants to flourish in numbers. In addition to the internal colony characteristics previously mentioned that promote colony growth, the ghost ant also has symbiotic relationships with other species, which also allows ghosts ants to proliferate. For example, ghost ants have even been observed in some areas nesting with other species like spiders on the underside of leaves. While the spiders provide protection from predators and parasites, the ant nest is used as a foundation for web construction. 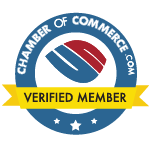 For larger infestations, contact Dave’s Pest Control for a free inspection and assessment. The best method of treatment for ghost ant issues would be a liquid baiting on the interior along with a liquid treatment around the exterior. A good technician should try to get the liquid bait as close to where they are trailing as possible. The ants will gather around the liquid bait in a circle, gathering the bait to take back to the colony and the queen which will eliminate the nest. The workers don’t eat the bait; rather they take it to the queen, who in turn, digests the bait which will cause the colony to collapse. A good technician should be careful not to contaminate the bait when treating the interior with any pesticides. Exterior treatments should consist of treating around foundations, window and door frames, and any areas that might be holding moisture. For best results, use a product like Phantom or Fuse (any product containing Fipronil). Although ghost ants will feed upon many household foods, they seem to show a preference for sweets, feeding on sugar, cakes, and syrups. Finding the pheromone trail (an invisible trail of dots ants use to navigate from the nest to their food source) and placing the bait close to where they are trailing will optimize the effectiveness and time it takes to clear up any ghost ant issue. It’s important to remember that every situation is unique, so the inspection process is critical to success. 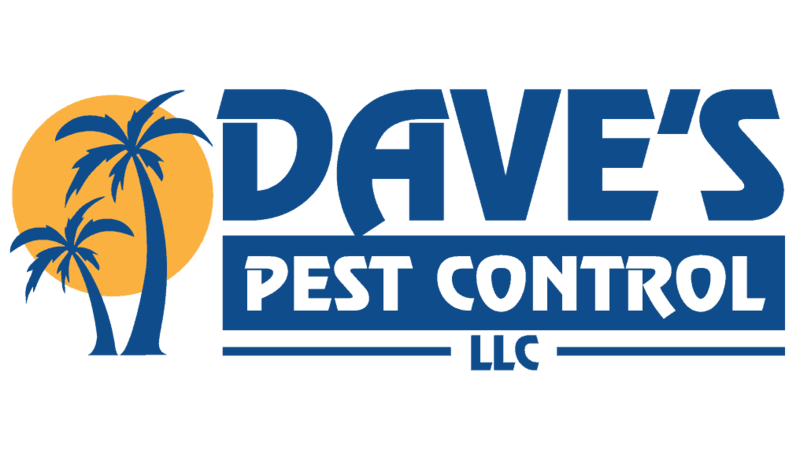 Dave’s Pest Control technicians are highly trained to solve ghost ant problems.